Addressing an event here ahead of the two-day Global Mobility Summit beginning Friday, he said that India's vehicular transportation scenario was set to "undergo a sea change" by the next decade with e-mobility emerging as the preferred mode of transport. Kant said that two-wheelers account for 76 per cent of all vehicles sold in India at present, which consumed 64 per cent of fuel and accounted for 30 per cent of pollution as compared with 5 per cent of pollution by three-wheelers. "In addition, 70 per cent of goods transportation is done on lorries which too are major contributors to vehicular pollution," he said. 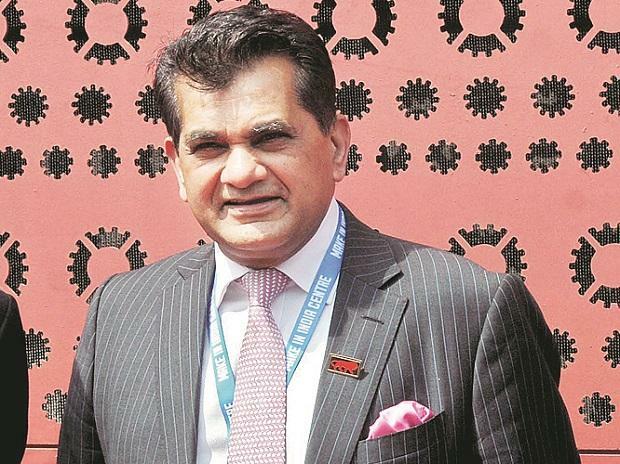 The NITI Aayog CEO said that the challenge for the country was to battery-charge all modes of road transport, and therefore, it was imperative to substitute fossil fuels with cleaner alternative fuels for both inter- and intra-city movement of vehicles.